Can the Graves disease affect anybody? 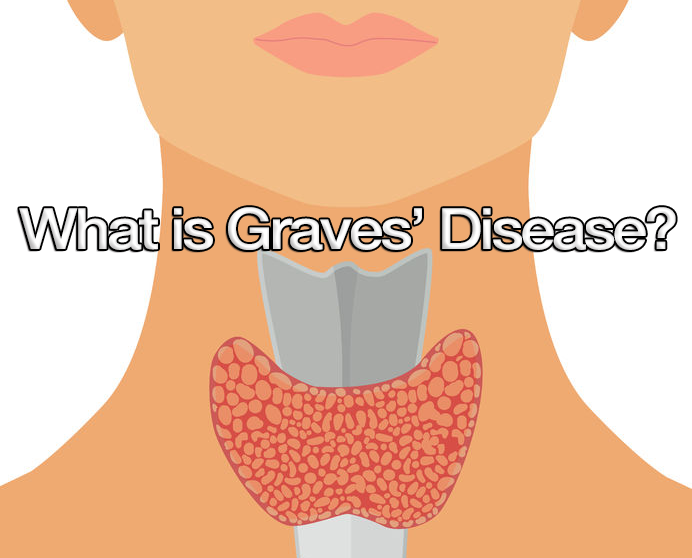 Graves’ is a disorder which was first explained by Sir Robert Graves and it is nothing but a very familiar thyroid ailment. It is an autoimmune ailment which causes overproduction of thyroid hormones in the body. Therefore Graves is one of the causes of hyperthyroidism in which the body’s immune system unknowingly attacks the healthy tissues. 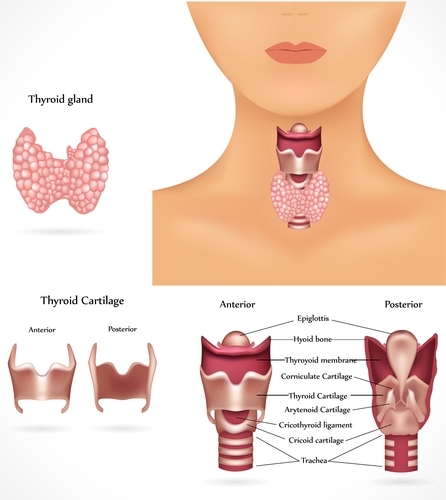 In this disorder, the thyroid gland creates more hormones and these hormones play a very important role in the functioning of the entire body. 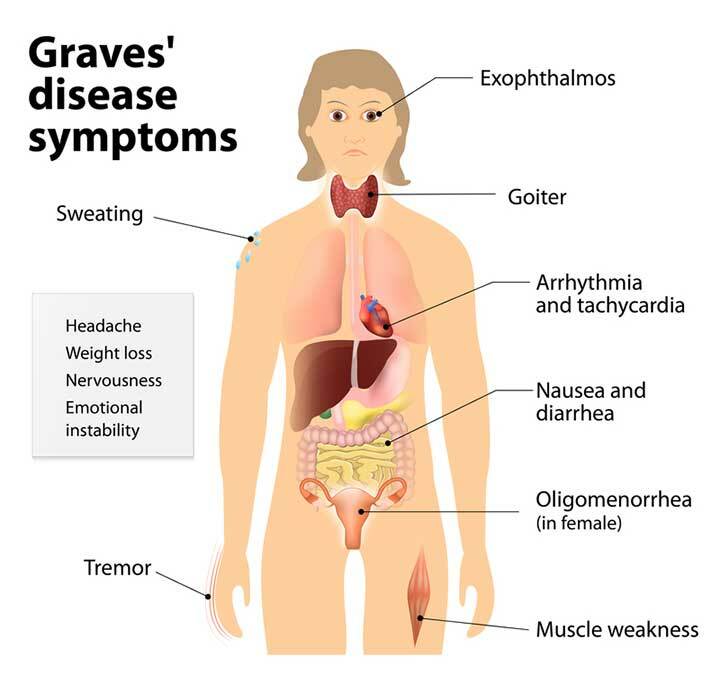 Thus the signs and side effects of Graves disorder are varied and differ from person to person. The medication in this disorder is mainly focused on reducing the creation of excessive thyroid hormones and the impact of the symptoms caused by Graves’. In many cases, this disorder is completely cured if correct medication is provided. But if this disorder is not treated the effects can be fatal at times even leading to death. How can one get affected by Graves? The thyroid gland is a vital part that controls the metabolism, growth, and development, mood, sleep, weight and other functions. The hormones that are released from this gland are directly in charge of the body metabolism. Excessive hormones may cause an increase in heartbeat levels, sweating profusely, weight reduction etc. and these are normally the signs of hyperthyroidism. 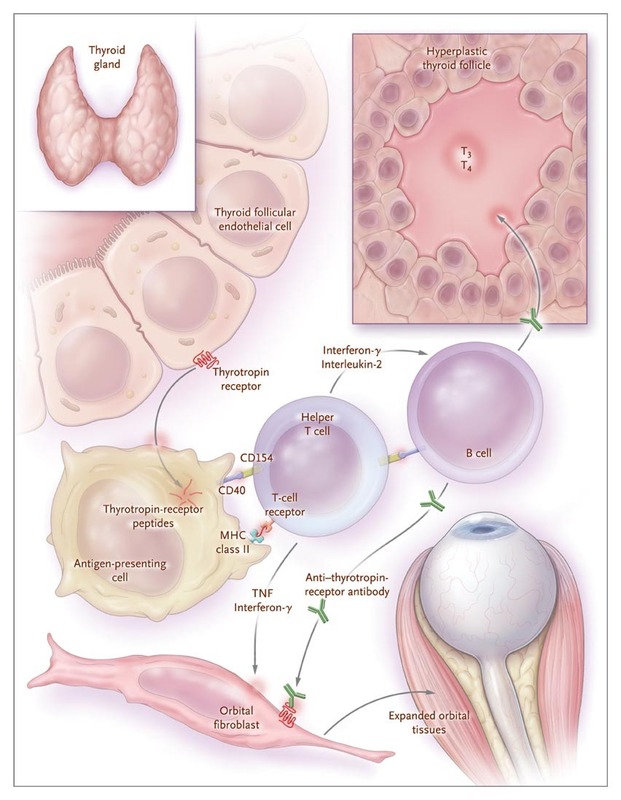 In normal cases of hyperthyroidism, it is the Thyroid stimulating hormones (TSH) that gives commands to the thyroid gland to generate more hormones. But in the case of Graves’ disorder, it is the defect in the immune system that causes over the creation of these hormones. The exact reason how this disorder is caused in an individual is unclear. But it is a combination of various elements that are related to the genes and environment that cause this disorder. Who is more likely to develop Graves? Pregnancy or post pregnancy and the chances are more if it is in their genes due to hereditary factors. What are the symptoms of Graves? Graves’ Ophthalmopathy – A small percentage of people with this disorder have this symptom. In this case, the defect of the immune system affects the tissues of the eye causing – swelling and irritation, pain, protruding eyeballs, sensitivity to light and loss of eyesight. Usually, smokers who have developed this disorder show this symptom. Graves’ Dermopathy – Another unusual symptom is sensitive red thick skin mostly on the legs and on the feet. Very few people develop this symptom and this is not painful or dangerous. With the application of cream and ointment prescribed by the doctor, this symptom can be treated. Women who are pregnant and are having this disorder are more likely to have a miscarriage or premature delivery, high blood pressure. Even the baby within the womb can get affected with thyroid problems and not have proper growth. Increased or irregular heartbeats if not treated on time can be very fatal, since it can change the working of the heart muscles which will further affect the heart’s ability to pump sufficient blood to the entire body. If hyperthyroidism is not controlled through medication it can cause a dangerous problem called as thyrotoxic crisis. In this case, the excessive production of hormones can lead to nausea, sweating, fever, fatigue, jaundice, low blood pressure, change in heartbeat levels and can also lead to coma. Weak bones which are caused due to excessive hormones that do not allow the body to provide adequate calcium to your bones. When to take an appointment with the Doctor? If an individual is experiencing any of the symptoms mentioned above he/she should meet the doctor near you. 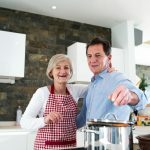 Also if any of the symptoms are acute and not showing any signs of improvement with normal medication the individual needs to go for an emergency checkup. Some of the symptoms that can be fatal are irregular and increase heartbeat levels, losing consciousness, loss of eyesight and high temperature. Before meeting the doctor it is important to be prepared so that the appointment is fruitful and the doctor is able to understand and provide the right medication. Physical Examination – The doctor will do a thorough check of the neck to see if the thyroid gland is swollen. Will also check the eye if there is any redness or swelling. Apart from this, they will check the pulse rate and blood pressure. Radioactive iodine intake – In this, the body is provided with a certain amount of radioactive iodine and with the help of a scanner the doctor will examine how much of the iodine is taken up by the thyroid gland. The body requires iodine to create thyroid hormones. So basis the intake of the radioactive iodine it becomes easy to determine if the person is suffering from Graves’ disorder or any other ailment that has caused hyperthyroidism. Ultrasound – Through this, the doctor will be in a position to examine the thyroid gland and see if it is swollen. This is also most beneficial for expecting mothers who can’t undergo the radioactive iodine test. Imaging tests – These tests are done if the doctor is not able to accurately find out if the person is suffering from ophthalmopathy symptom caused by Graves’. In this, through a CT scan or MRI scan, the doctor will be able to diagnose the symptoms. In this method, the person with the disorder will consume radioactive iodine. This iodine that is consumed starts to obstruct the thyroid gland from creating more hormones than required by the body. In a couple of weeks, the symptoms will reduce and the thyroid gland will come back to normal size. The only disadvantage of this therapy is that it can have side effects and in some cases increase the symptoms of Graves’ ophthalmopathy. The side effects caused by this method is not long lasting but this is not ideal for people who have any eye related issues since it can get worsened with this treatment. In this, the medicines restrict the thyroid glands use of iodine and therefore reduce the hormones created by the gland. For long-lasting results, the medication should be taken for more than a year continuously. In this medication, the creation of thyroid hormones are not reduced but the impact of these excessive hormones in the body and the symptoms can be reduced. This treatment may quickly bring back to normal the increased heartbeat levels, too much sweating, short temper, irritation, and weakness. But these medications are not recommended to people who are suffering from asthma since these drugs can increase the chances of asthma. It is also not advisable for people with diabetes. This is also one of an option for treating Graves’ disorder, through the operation some part or the entire thyroid gland is removed from your body. But in this method post the operation the person will have to undergo some medication to provide the body with sufficient amount of thyroid hormones. A certain amount of risks involved in this operation is chances of injuring the vocal cord or some glands which are beside the thyroid gland. · Some of the measures to be taken for people suffering from Graves’ ophthalmopathy is applying something cool on the eyes, wear eyewear in sun to protect the eyes from harmful UV rays, eye drops to give relief to the eye from itchiness and sensitivity and avoid smoking.